Tamar Haviv’s energy is contagious. Her full-length debut, You and Me Without Pajamas, embodies heartfelt ballads, quirky pop tunes and tales of love and longing we all can relate to. 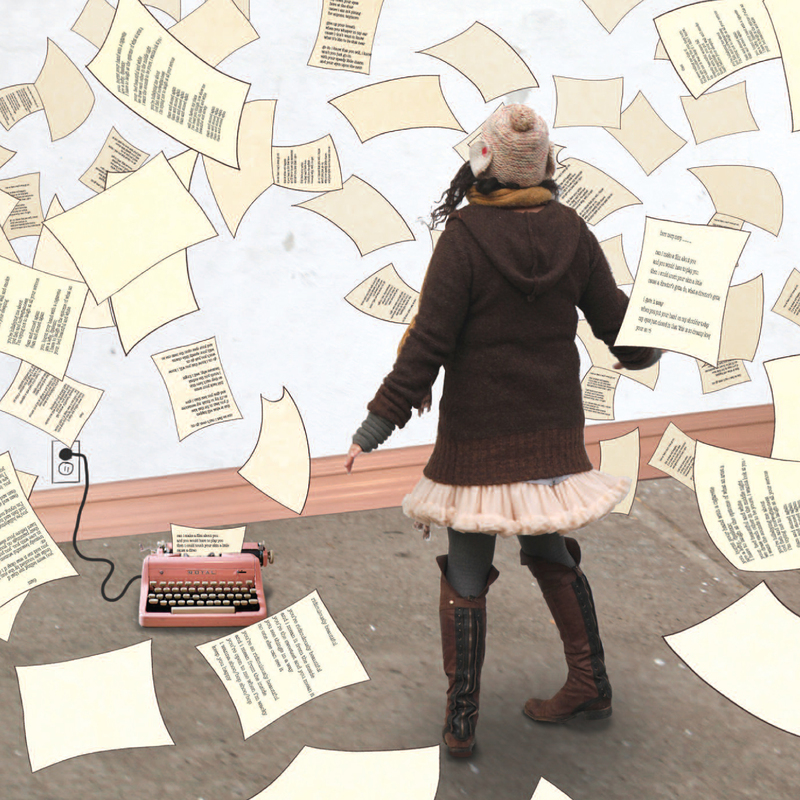 ​Tamar has been writing for as long as she can remember. In fact, she says the most consistent thing in her life has been music. She garnered a spot at the Liverpool Institute for Performing Arts in the U.K. founded by Sir Paul McCartney. Following school she began writing some of the songs which would become a part of her debut album, You and Me Without Pajamas. Tamar’s lively demeanor with her more sensitive tracks like “Pining” impress with sweeping piano and whispered vocals while the playful “Girls Away from Girls” even had Paul McCartney singing along. Dubbing You and Me Without Pajamas a “Terrific debut,” the former Beatle isn’t the only one impressed with Tamar’s music.